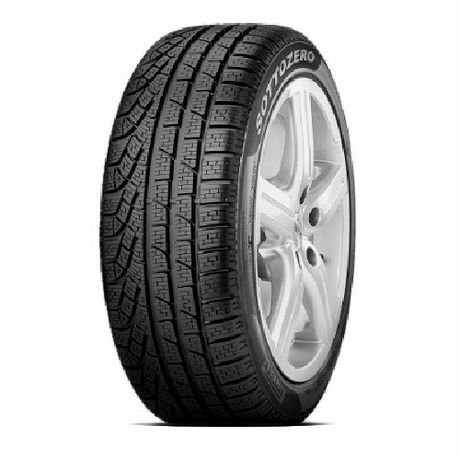 Balanced sporty performance, excellent braking and traction in every winter weather conditions.Patented I.B.S. technology for sipe construction: Improved grip for traction and braking Performance. Asymmetrical tread pattern with external area: safety on wet surfaces and enhanced handling in the dry. Asymmetrical tread pattern with internal area: snow traction and riding comfort.New Temperature Dynamic Compound (TDC): safety and enjoyment when driving in autumn and winter weather conditions.